Have you been investigating a cold case or an unbelievably minor mystery in your neighborhood? If you are, boy do I have a deal for you. 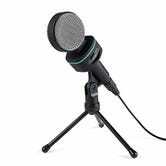 For just $5 you can pick up this Aukey Condenser Microphone. Yep, $5 with the promo code VTHBGJF5. So, even the worst/best SoundCloud rappers can afford it. It’s an excellent deal, considering it usually sells between $13 and $19. 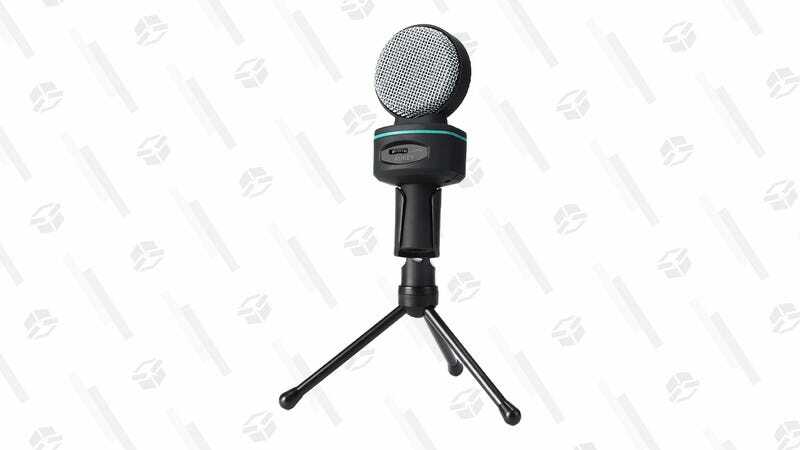 But full disclosure, this microphone will not be as good as what Ira Glass uses but it’s better than any sound you’ll record with your laptop’s built-in mic.